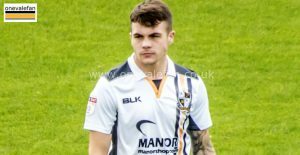 He has now gone to AFC Telford on loan which could well mean he won’t have made a first-team appearance by the time his contract ends. It is doubtful whether he will get an extension. 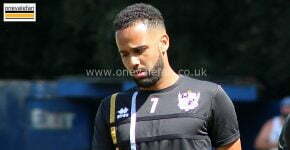 Transfer-listed at the start of the season, Barnett went on loan at Cheltenham until January. The veteran has done well by all accounts. When he first moved to Cheltenham it was mentioned that the deal could be extended and either an extension to the end of the season or even a permanent move in January could be a strong possibility. 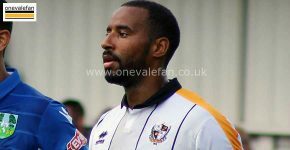 One of three players to be transfer-listed, Davis was the last to leave the club as he joined York City on loan. 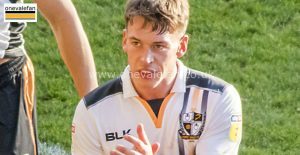 His future is less certain as it is unclear whether a longer-term move to National League North level would be an option or whether Davis will hold out for offers from a higher level. 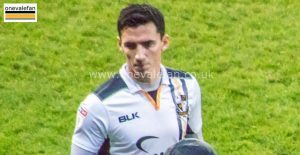 If he decided to leave York, he could conceivably spend the rest of the season on the sidelines at Vale Park. 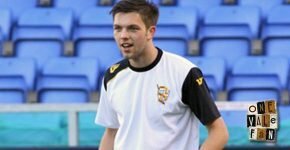 The young striker has drifted out of Neil Aspin’s plans. 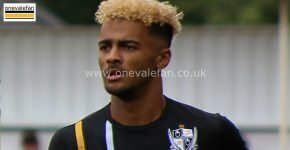 He was sent on loan to Falkirk in the summer when it was suggested that a prolific spell would see Turner propelled into first-team contention on his return in the New Year. However, it’s fair to say things have not gone to plan. 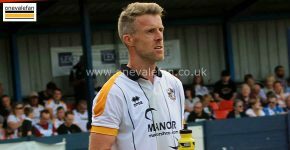 Turner’s spell was upset by injury and a change of manager which saw his spell cut short. 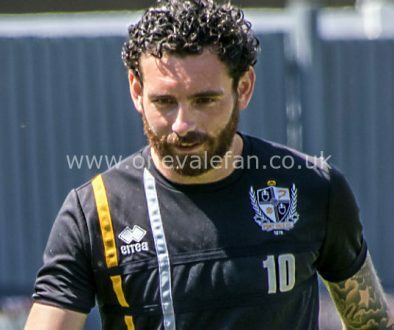 What was worst, UEFA rules meant he was unable to appear for the Vale until the New Year. It would not be a massive surprise if, out of the first-team picture, Turner was loaned out for the rest of the season. A prolific spell at struggling Nuneaton will not have harmed the striker’s chances at all. claim for a first-team start but the club could also opt to give him a further loan spell, perhaps at a higher level. The winger has been out of the first-team for some time due to a combination of inconsistency and injury. It would appear that Worrall has been edged out of the first-team picture and it would perhaps be no major surprise if Worrall moved on. Out of contract in the summer, it is possible that either a loan or permanent move could be a possibility. It’s fair to say that none of the season-long loan spells have pulled up any trees. It is possible that if clubs and players agree that a move elsewhere is for the best (perhaps another club can offer more regular first-team football) then one or more of the loans could be ended prematurely. Before the cries of “aren’t these loan deals set in stone?” are heard, an early exit is not as unlikely as it sounds. 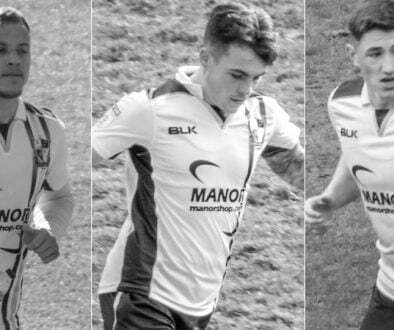 As recently as last season, Tom Anderson joined Vale on a “season-long loan” but moved on in January after a better offer, Jack Stobbs also joined on a “season-long loan” and the two clubs mutually agreed to end it in January, so it is possible that “season-long loans” can be ended earlier than expected. Rarely used this season could the veteran move on if he receives a better offer (either playing or perhaps coaching) elsewhere? It’s more likely he will stay till the end of the season when his contract expires but a January move surely isn’t out of the question given the fact he has made just one appearance (playing sixteen minutes) all season. 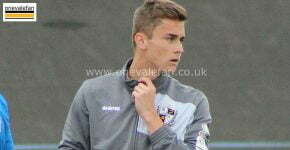 Any exit will not be due to Vale no longer requiring the Aston Villa loanee, who has been a stand-out performer. However, Clark is out of contract in the summer and press speculation has suggested that big clubs may make a permanent move for the defender in the January window. 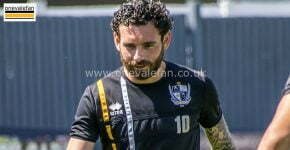 Neil Aspin has admitted that Vale are powerless to stop such moves should they happen. 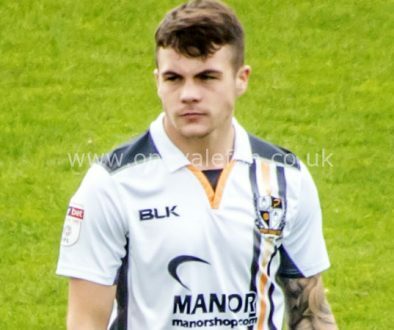 Out of contract in the summer, could Port Vale cash in on apparent interest from Championship side Bolton Wanderers and sell the young winger? 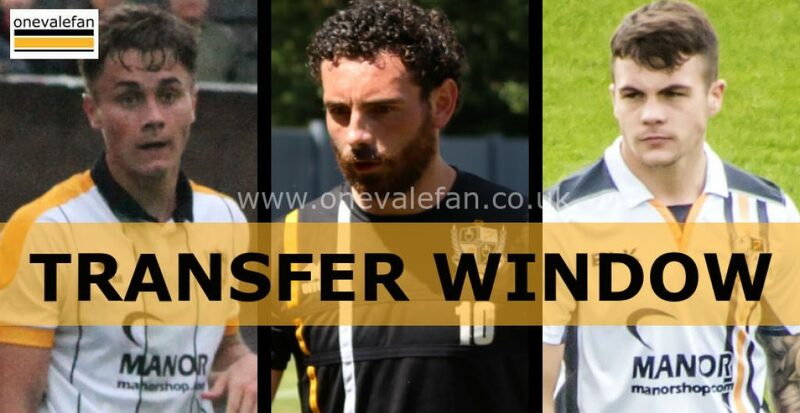 Most Vale fans will surely want the winger to be offered a long-term deal instead!